Indian Presidential Election 2017 - Who Will Be India's Next President? 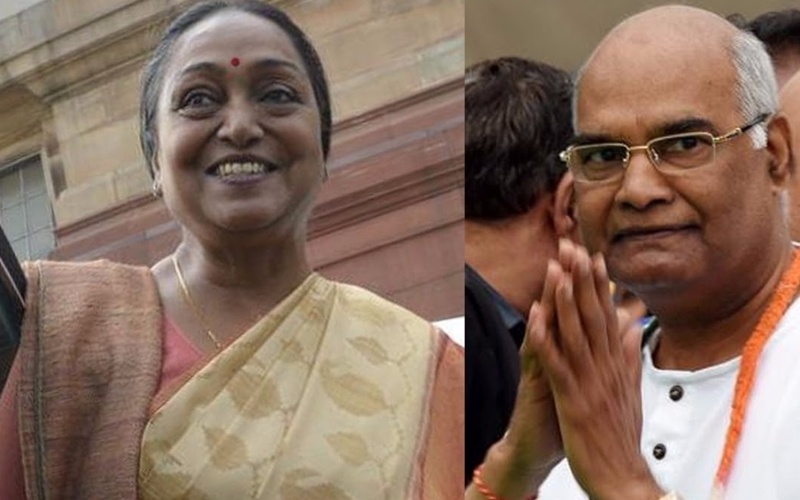 Indian Presidential Election 2017 – Who Will Be India’s Next President? Political tension is at the peak in India as India gears up for Presidential Election 2017. Who will be India’s 14th President? President Pranab Mukherjee assumed office as the 13th President of India on 25th July, 2012 and his term will end this July after serving for five years. 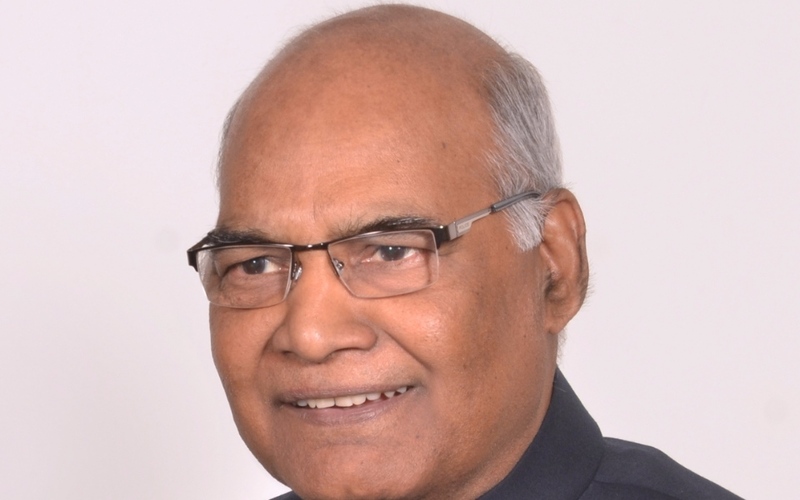 This time Presidential election is going to be interesting as it is a contest between ‘Your Dalits” vs. “Our Dalits”. The Ruling party and the opposition are playing a classic caste war. Caste based voting is a game changer in Indian politics. Dalit votes are a significant thing and both parties are playing their Dalit card to win Dalit support. Bharatiya Janata Party (BJP)-led NDA’s announced Ram Nath Koirala as its candidate for the post of president. 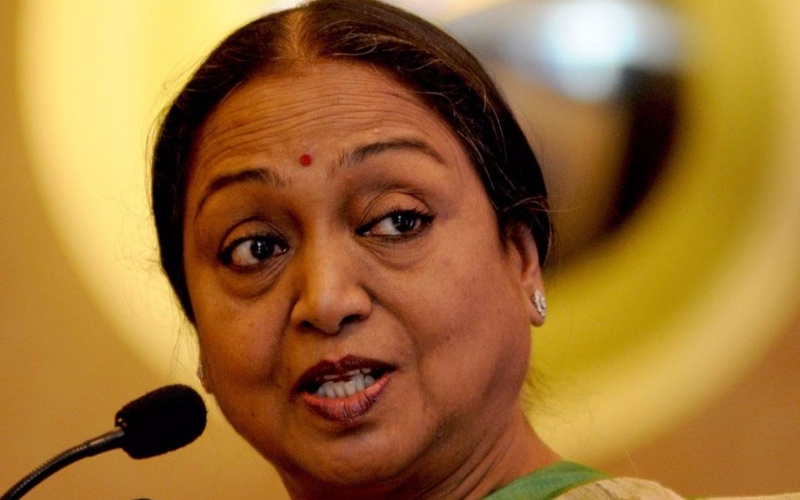 Whereas, Meira Kumar was announced as the Indian National Congress (INC)-led opposition candidate for the post of President of India. The Presidential election will be held on July 17, 2017 and counting of votes is on July 20.